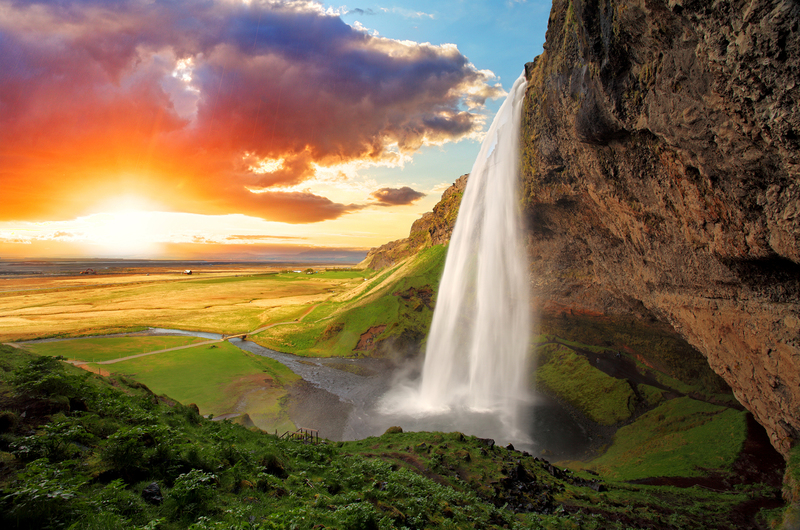 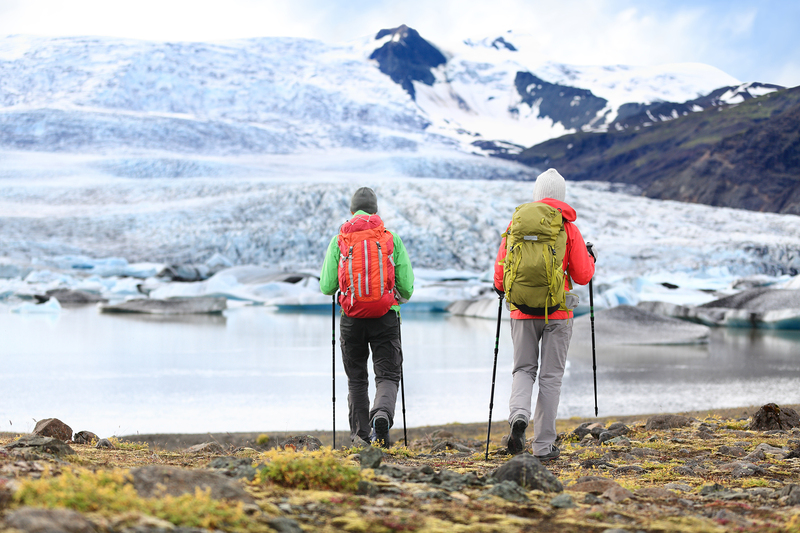 Iceland is not merely a destination; it is an adventure and an inspiration unto itself. With panoramic unspoiled landscapes, Northern Lights and mesmerizing vistas, the land of “fire and ice” abounds with volcanoes, geysers, hot springs and lava fields. 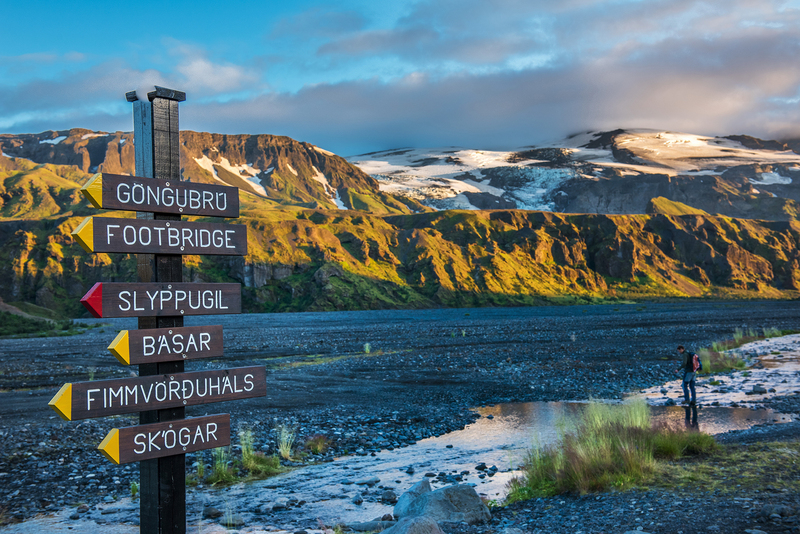 Geologically, Iceland is a very young country, still in the midst of its own creation. 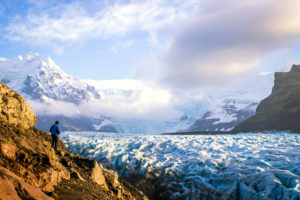 Shaped by the forces of nature, the barren landscapes, active volcanoes, deep green valleys, glacier-cut fjords, roaring rivers and thermal hot spring pools offer the traveller a never-ending choice of active pursuits. 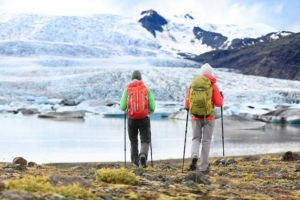 Great Earth Expeditions can customize an adventure that includes numerous highlights of Iceland’s pure nature and empty expanses, all virtually untouched by human civilization. 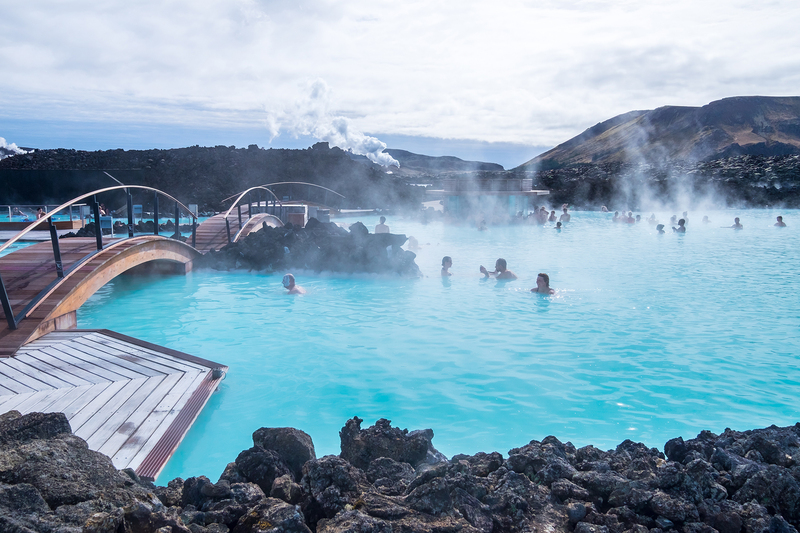 From the massive glaciers in Vatnajökull and Snæfellsjökull National parks, to the serenity of the geothermal Blue Lagoon. 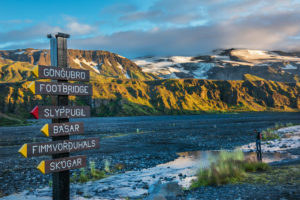 How about a road trip the circumnavigates the country via the “Ring Road.” This 1332 km long road connects all the major cities and towns in Iceland and many of the countries highlights can be experienced on route. 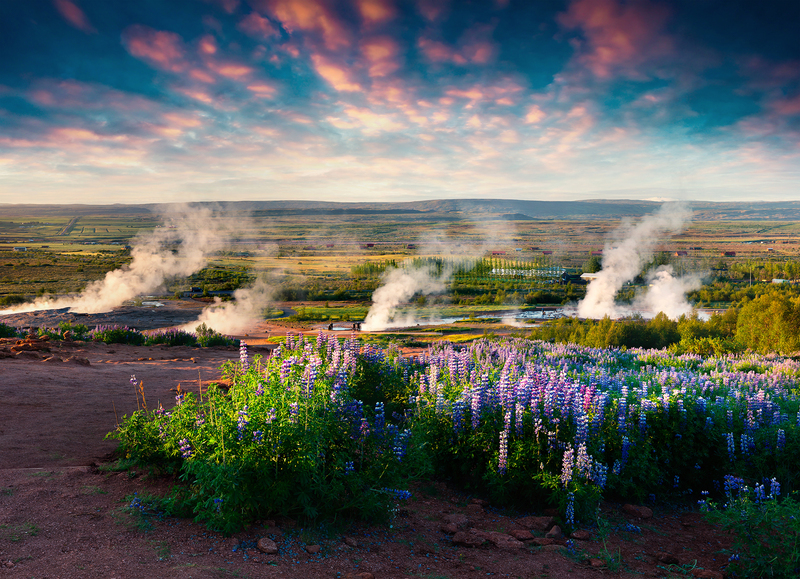 Stop to marvel at the Geysir hot spring area in the south or stretch the legs on a 1 hour to Hengifoss, Iceland’s third highest waterfall on the eastern side of the island. The eye candy keeps coming with black basalt columns rising from stone beaches, hissing steam vents and miniature glaciers sailing past on glacial fed lakes. 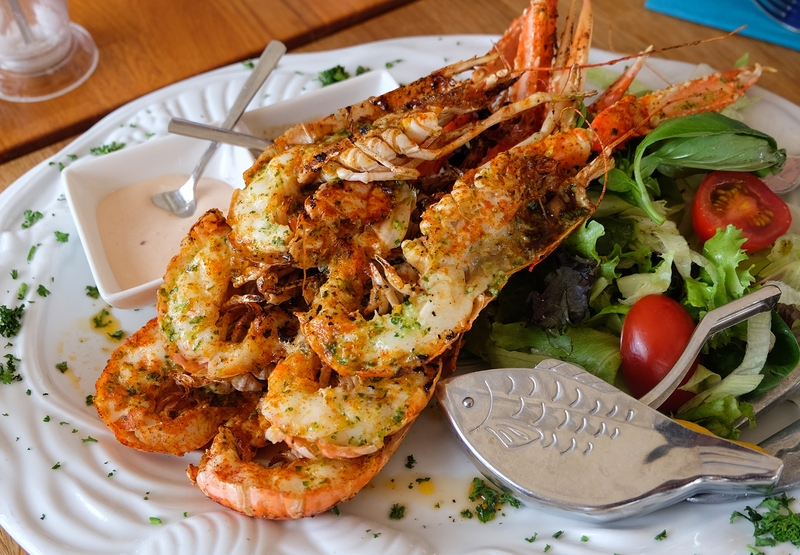 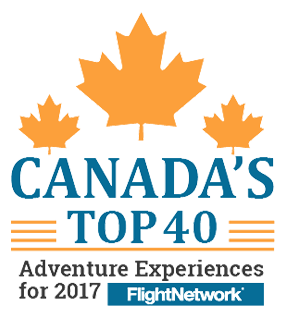 Looking for an off-the-beaten track experience? Head to the Westfjords and venture to one of Iceland’s most remote areas. 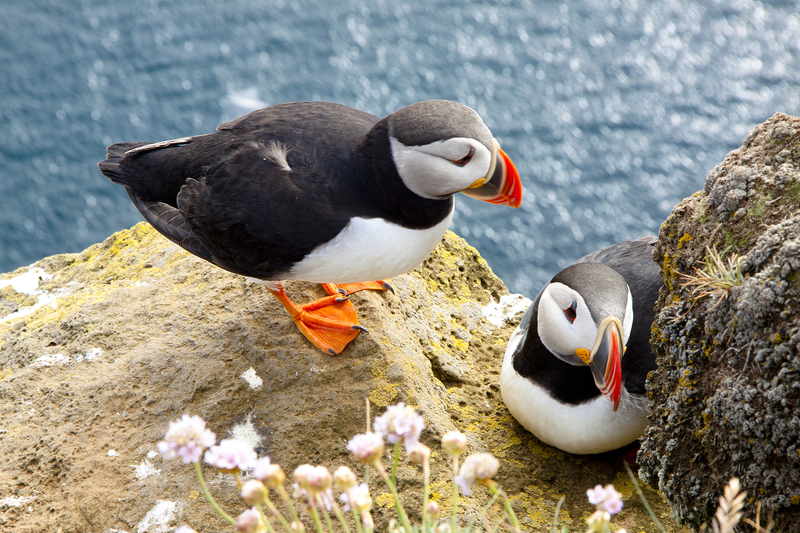 These fjords are home to thousands of atlantic puffins who nest on the sea cliffs along this coast. 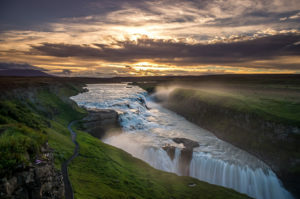 Culturally, Iceland thrives, with an impressive music scene, a flourishing film industry and remarkable culinary delights. 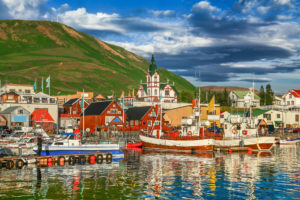 Their customs and traditions are inspired by centuries of its insular existence. Icelanders’ independent, refined, self-reliant and innovative culture has established itself as a world-leader in creative ingenuity. 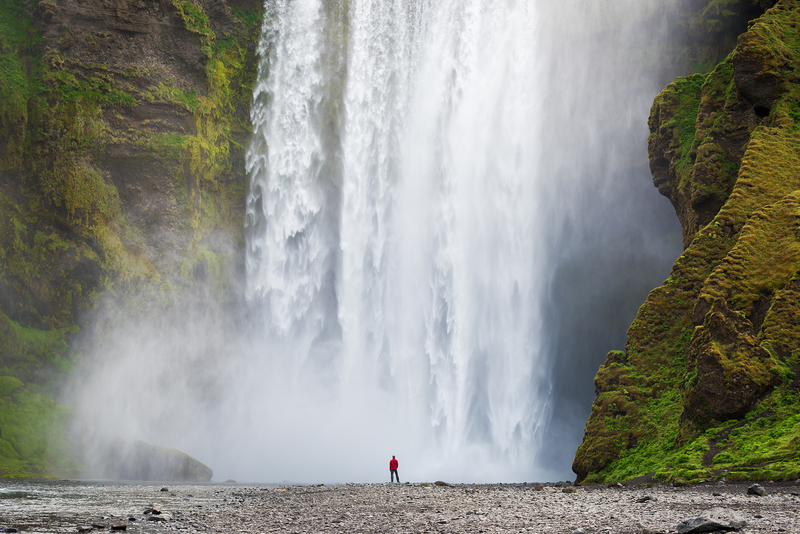 What makes Iceland one of the world’s best adventure destinations? 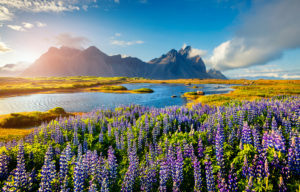 Find out for yourself!